GreyBox Creative is a boutique branding agency that delivers world-class design solutions for corporate and nonprofit clients ready to elevate their brand. Over more than 20 years of branding organizations of all shapes and sizes, GreyBox Creative has established itself as a top branding agency in New York. Their highly experienced team provides high-touch, custom print and web development solutions. Most often their clients tend to be successful growing organizations that are looking to expand their reach nationally or internationally. Other engagements come from funded startups and newly purchased, merging or renaming businesses. Common to all clients is a desire to take their brand identity to new levels. 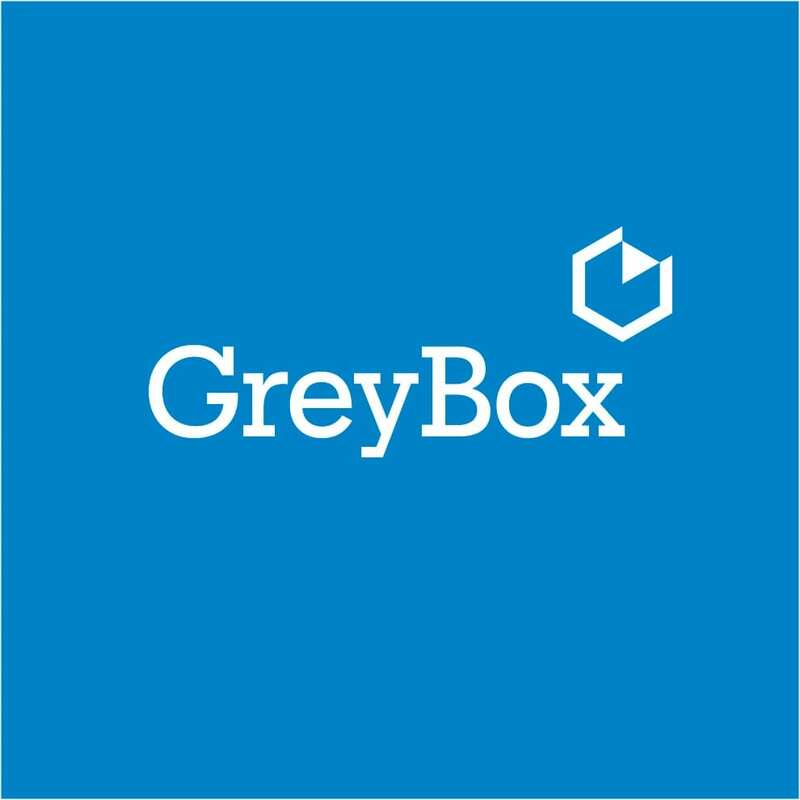 We have worked alongside GreyBox Creative for over five years. They are an important strategic partner for us on projects that have a visual identity or executional component including the National Museum of Women in the Arts, the Visiting Nurse Service of New York, PEN America, and First Command Financial Services. With this relationship we are able to offer a 360-degree branding solution as part of our work to help our clients communicate more effectively with their customers.